Berkshire Hathaway HomeServices is a real estate brokerage franchise network designed for today's real estate market. From first time home buyers to high-end residential markets to middle market communities to commercial real estate, our franchisees are down to earth, nimble and local experts. 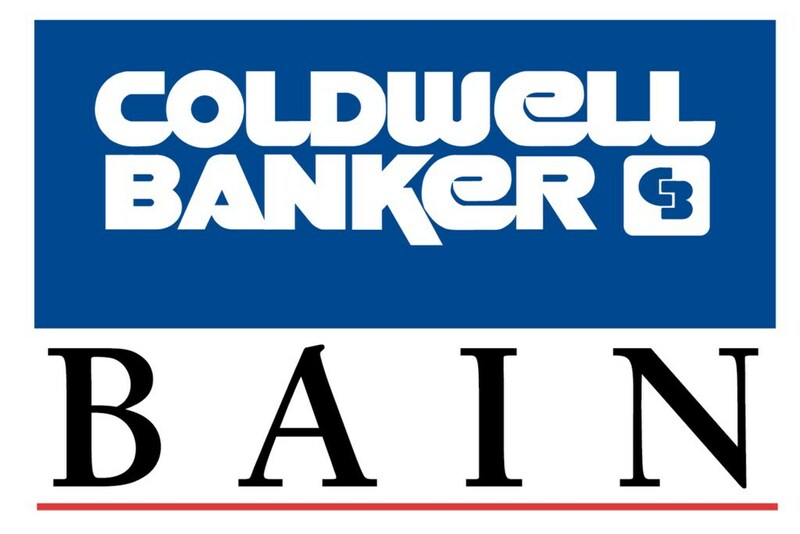 Coldwell Banker Bain, are real estate professionals with the knowledge, insight, training, and local expertise to help clients successfully buy or sell homes in the Portland Metro area. Coldwell Banker Bain Lake Oswego office, has a team of experienced brokers who have the knowledge, insight, training, and local expertise to help their clients in Lake Oswego find the home of their dreams, whether a single-family house, a condo or townhouse, or luxury waterfront or investment property. As a part of Keller Williams, the Ben Kinney Team, has access to a large inventory of listings, sometimes even before they come onto the market. They also have a network of pre-qualified buyers and investors actively looking for properties to buy. 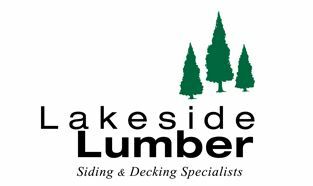 Lakeside Lumber has the Northwest's Widest Selection of Wood and Composite Siding and Decking. 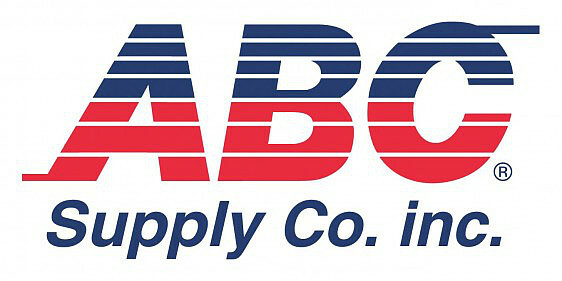 America's largest wholesale distributor of Roofing, Siding, Windows, Gutters, and more. Lansing Building Products supplies exterior building products and materials to professional contractors throughout the United States. The Greater Vancouver Chamber of Commerce seeks to provide positive business leadership resulting in economic vitality for businesses, their employees and our community. With a diverse and dynamic membership representing over 1,000 businesses in the Vancouver-Portland metropolitan area, GVCC is one of the largest and most active networks in the southwest Washington. Assured Exteriors is proud to be named a James Hardie Elite Preferred contractor. Under their "Elite Preferred" status, James Hardie ensures that their contractors meet only the highest standards in customer satisfaction, and comply with best practices when installing product. James Hardie also requires Elite Preferred contractors to be state insured and licenced to preform work on residential or commercial property. We are a James Hardie Preferred Contractor, which means that we have access to industry-leading siding products that will last a lifetime. This certification is only given to siding contractors with high standards of workmanship and compliance with the best installation practices.